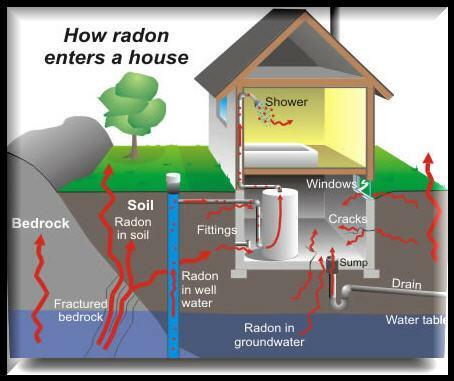 Sloan Radon Testing is a well-established leader in providing quality radon testing for both residential homes and commercial buildings in Eastern Iowa. We are Radon Measurement Specialists certified by the Iowa Department of Public Health. Our company specializes in providing prompt service and results you can trust. All test results are provided to the client the same day that the test is completed.